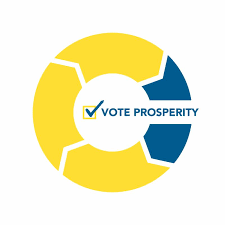 As Albertans look towards the coming election, the ACC has developed Vote Prosperity: a platform for the 2019 provincial election campaign. 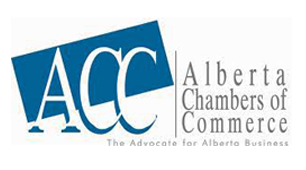 It draws upon the ACC’s grassroots-driven policy book and feedback received from our chamber members. This product is designed to provide voters an outline of priorities that will enable us to leverage Alberta’s economic advantages and strengthen our global competitiveness. Alberta is a great place to live and work, but the foundations of our prosperity are being eroded. From constrained exports to rapidly increasing provincial debt, we have identified the urgent factors limiting business growth in the province. Most importantly, we face the reality that the cost of doing business in Alberta is high relative to our competitor jurisdictions, due in no small part to government policies such as a carbon levy, onerous labour law reforms, and a burdensome regulatory environment. Within these four pillars, we have identified 17 priority policy recommendations to bolster Alberta’s long-term economic outcomes and position us for tomorrow’s opportunities.